Transitioning is hard: it takes determination and expertise. 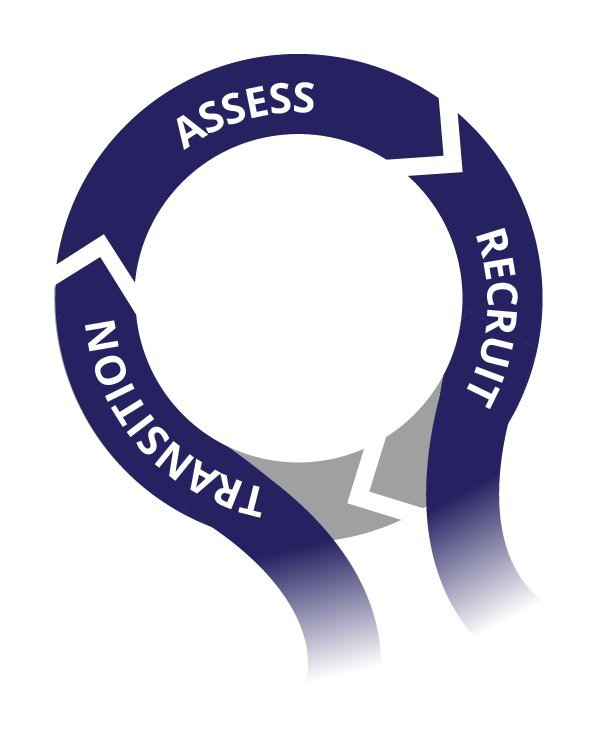 If you need strategic guidance or interim support, we can help. We are here to help you pivot. The ideal is to transition gracefully from one leader to the next, with new hires on-boarding slowly and learning from more experienced mentors. The experts at Educational Technology Recruiting can deliver targeted training, mentorship and support that new hires need, covering topics from hiring and managing to budgeting and presenting. The reality is that occasionally technology departments find themselves without a leader or director. Just as schools sometimes need an interim Head or CFO, there are periods when an interim CTO or Director of Technology needs to step in for a few weeks or months. Educational Technology Recruiting offers transitional leadership and management consulting during these times of change, whether planned or unplanned. 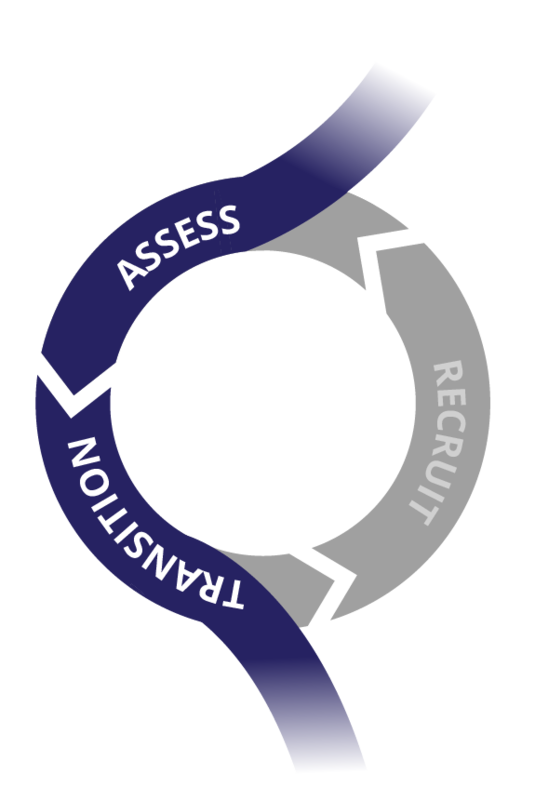 In addition to rebuilding, reorganizing, or refocusing a department, we can also use this time to conduct a full assessment of your technology program, thereby helping you make an even better hire. A school with a history of early adoption of technology innovation found itself at a crossroads, with the departure of a long- tenured director that was announced late in the spring. Faculty shared disparate ideas for how to move forward. Ed Tech Recruiting conducted an accelerated assessment to help senior leadership identify several internal staff members who could step up into interim director roles. This allowed the school to avoid making a shotgun hire of a new director at the tail end of the school year. Ed Tech Recruiting refocused the school’s technology strategy and brought the faculty to a stronger consensus. Ed Tech Recruiting conducted trainings and workshops for the Board and senior administration, while offering coaching support for the interim technology leaders. This school with a solid IT infrastructure realized that it had been lacking faculty support for technology integration. Meanwhile, a library director vacancy created uncertainty but opportunity for how to move forward with overall information services. Ed Tech Recruiting conducted a full needs assessment during two site visits. Senior leadership was counseled on how to improve technology department oversight. Ed Tech Recruiting delivered faculty trainings in curricular innovation and emerging educational technologies. Two new positions were created: a senior director, and a technology integrator. Educational Technology and Library Services were combined, creating a single department under the purview of one director. Ed Tech Recruiting led the nationwide search for the new director.